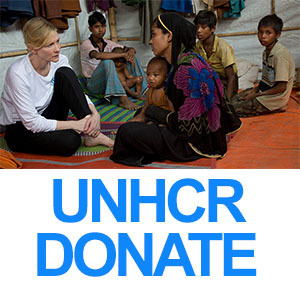 Cate-Blanchett.com is back online at our new host, Stars.bz. Sorry about the downtime! I’ve done one change in the gallery, which is removing the intermediate pictures, so now when you click on a thumbnail, the image you get is the original one. It’ll look resized on your screen, but that it is the original high resolution one (if it’s a high resolution that we uploaded) and it’ll be that when you save it to your computer.